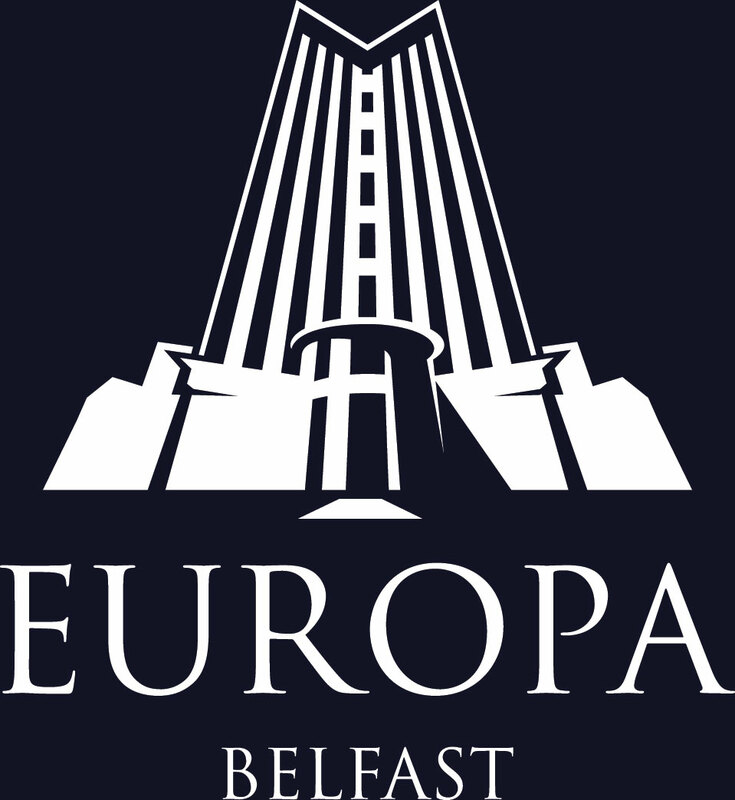 The Hastings collection has seven luxurious hotels across the province, including the five star Culloden Estate and Spa, the world famous Europa Hotel, the 23 storey Grand Central Hotel and the four star Stormont Hotel - all situated in Belfast. 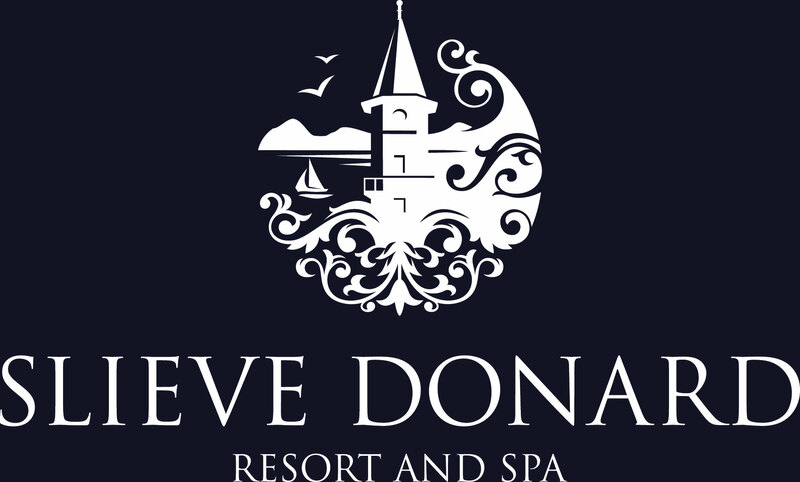 Outside the capital, the magnificent Slieve Donard Resort and Spa is situated adjacent to the famous Royal County Down Golf course, rated the best course in the world in 2016-2017. 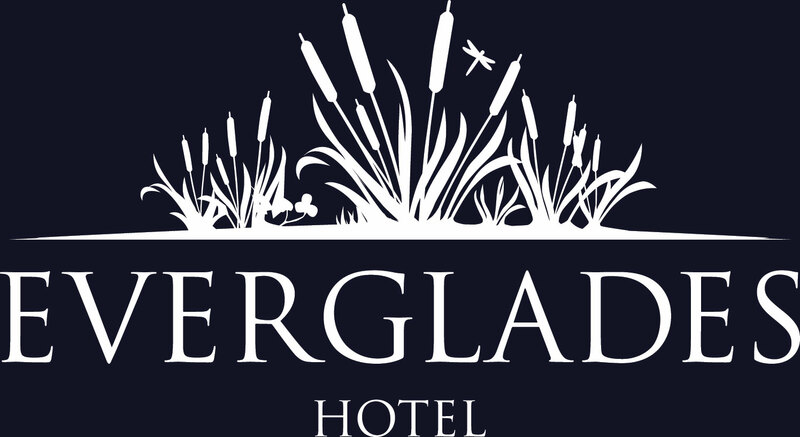 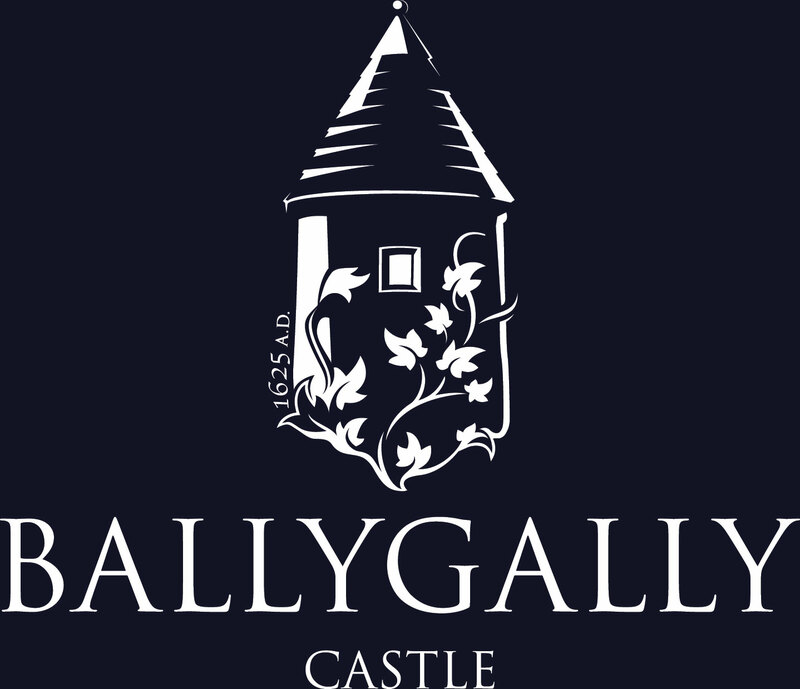 The Group also owns the four star Everglades Hotel in Derry-Londonderry – Northern Ireland’s second city, and the historic Ballygally Castle set on the stunning Antrim Coast at the gateway to the nine Glens of Antrim, a short drive from the Giant’s Causeway and world-famous Games of Thrones Tour. 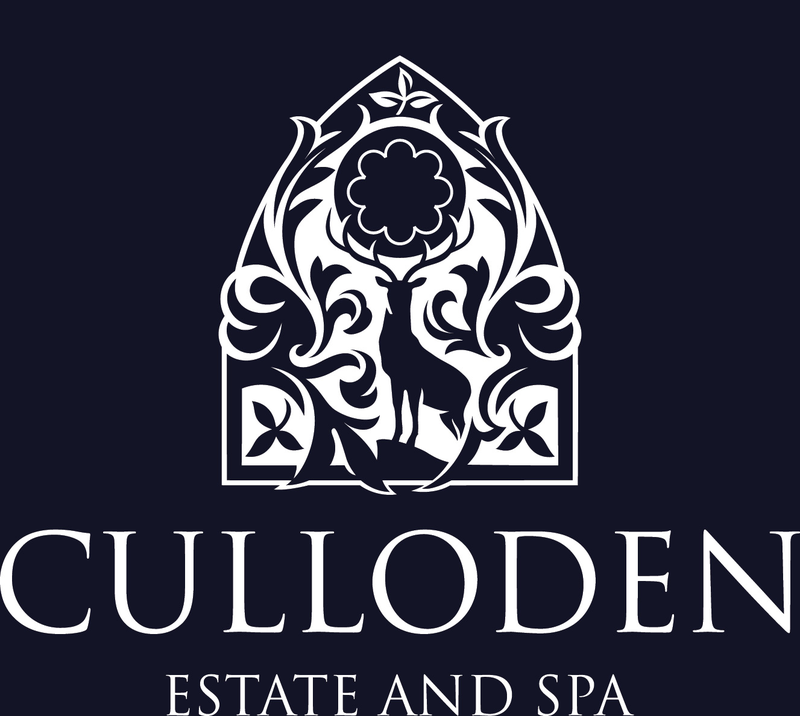 The seven fabulous properties offer guests an impressive choice of venues, from city based hotels with easy access to all major air, sea and road links, to those that are located amidst breathtaking scenery and world famous golf courses, with a host of leisure and sporting pursuits for all the family – there is something for everyone! 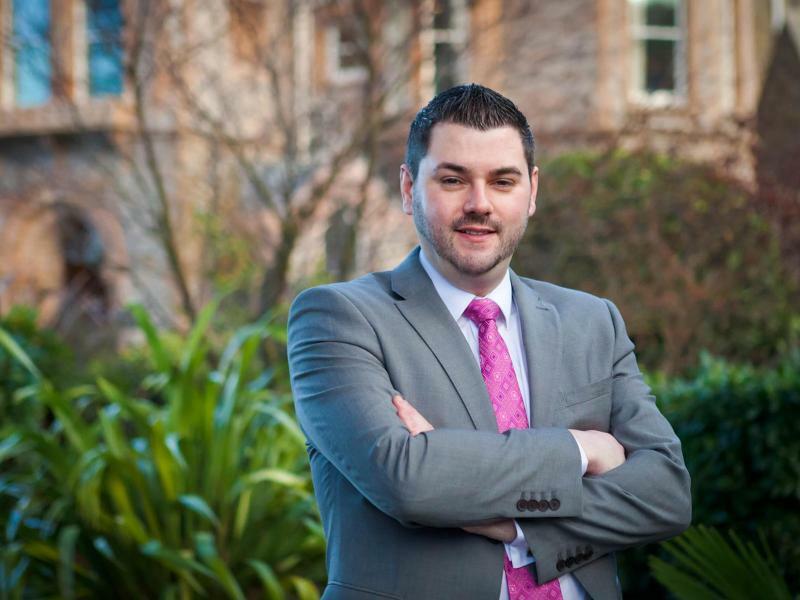 Discover the true meaning of Irish hospitality at Hastings Hotels. 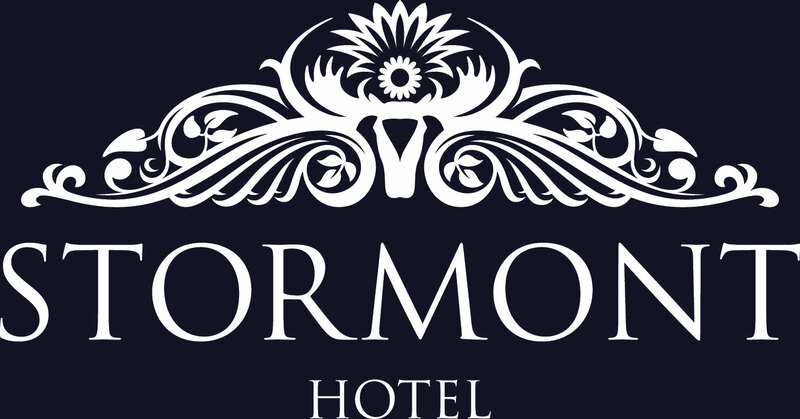 Luxury accommodation, gourmet dining and idyllic surroundings provide the perfect backdrop for a well-earned break. 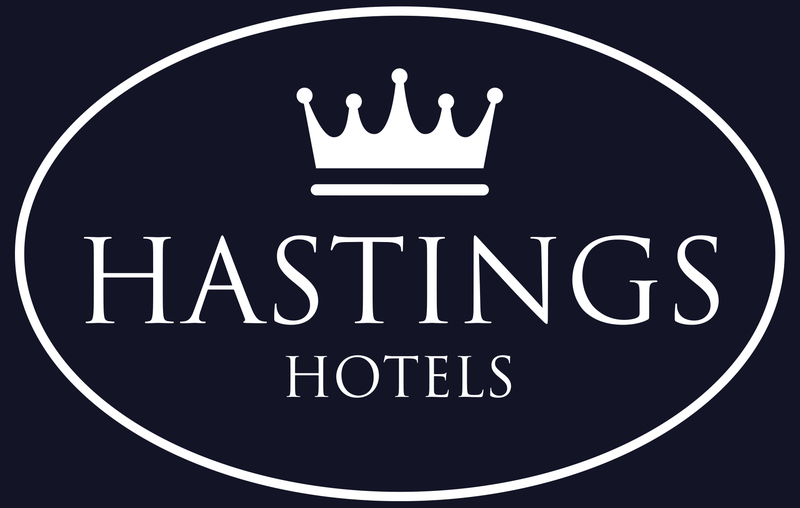 Current VacanciesJoin an award winning company...View a list of current vacancies across the Hastings Hotels group. 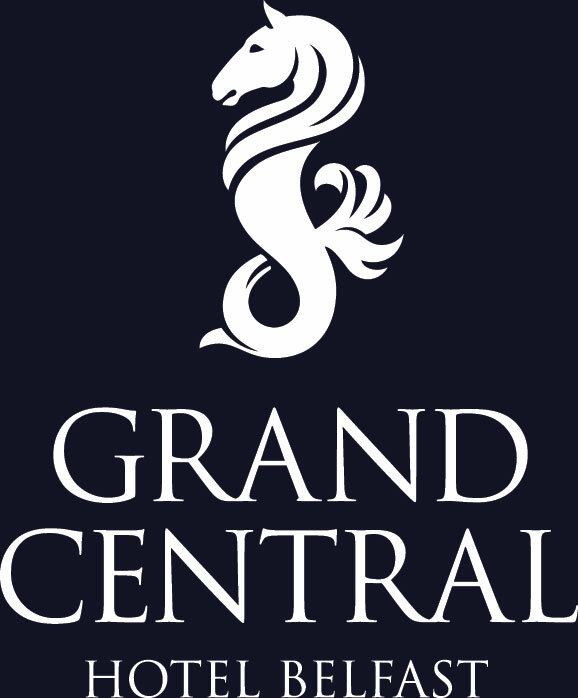 For further information please click on the job descriptions for each opportunity. 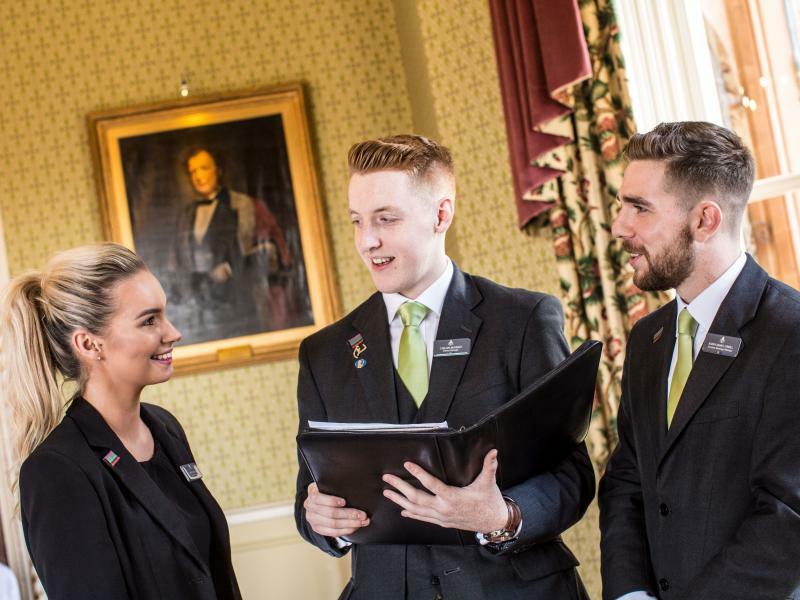 TrainingA wonderful opportunity for you...At Hastings Hotels continued training and development is important and we offer a wide range of training for staff.